A semester-long course designed to provide a rigorous survey course on the second half of American history; 1865-Modern Day. Only 29 more school days until Spring Break! Yikes! Until then keep working hard! WAAG #7 is under Mega Unit! 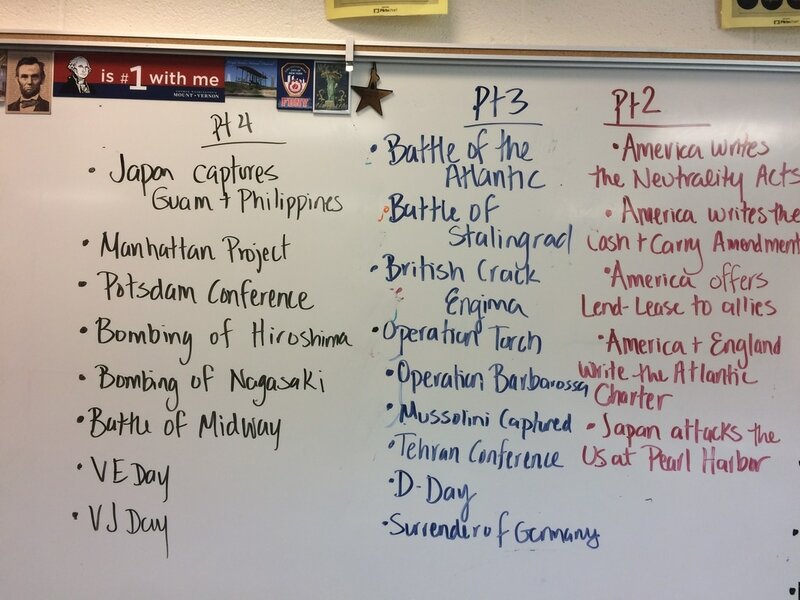 Welcome to American History II. I'm excited to meet you and get started on our 'historic' journey. In the Units tab on the above tool bar, each "week at a glance" will be posted inside of the unit. To the right is a link to our openings. 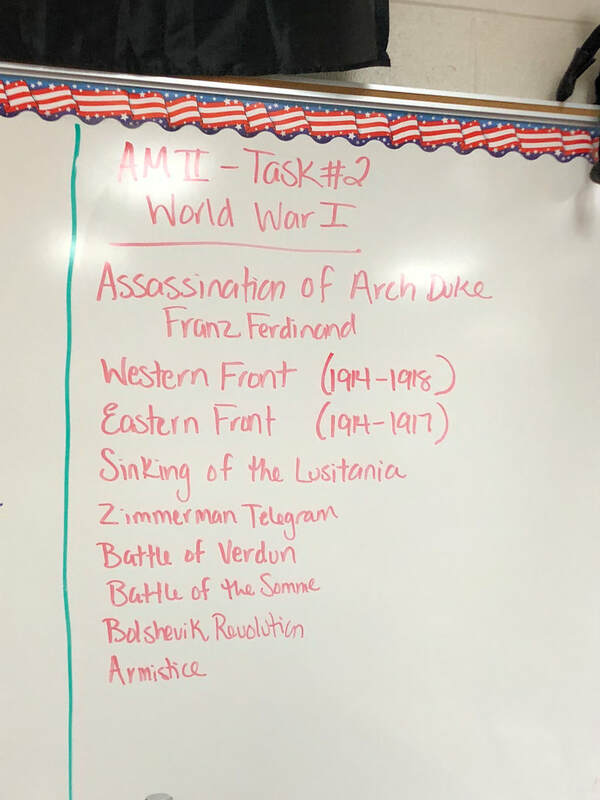 If you are in class, it is expected that you do these there. If you are absent, it is expected that you make them up! Lets be honest...they have become a problem in the modern classroom. Please be aware that cellphones may not be out during instruction, discussion, and specific activities. They will also disappear during tests, quizzes and written assessments. Students will be asked to put their cellphone on my desk if the cellphone is seen during instructional time each day. If that is not complied with, the students will be referred to administration. Click here for the link to the class openings. If you are absent, it is still your responsibility to keep up with the questions! Please take notes on the video! Congrats on finishing the official 2nd full week of school this year! ;) We are moving out of our unit on American Domestic Policy between 1865-1920 and into our first unit on Foreign Policy. 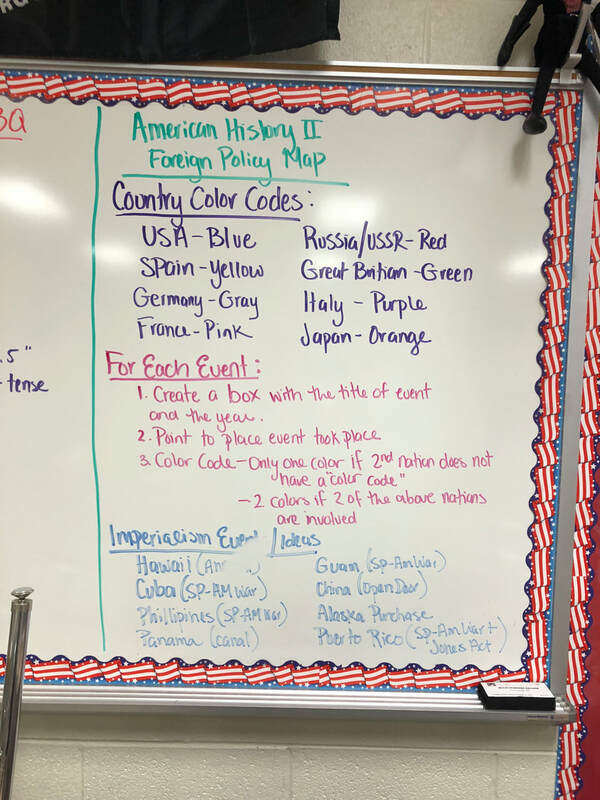 In this "Mega Unit 2", we will look at America's changing foreign policy between 1898 and 1945 through the lens of Imperialism, World War I and World War II. You can find the contract for the first 2 weeks of the unit above in the drop down menu. After our 2 weeks of content, we will move to a week and a half of Project Based Learned on the same content. Please let me know if you have any questions as we progress through the semester! I look forward to meeting you and exploring the second half of our history together! Please find the unit guides above as well as links to resources that we will be using and throughout the semester. 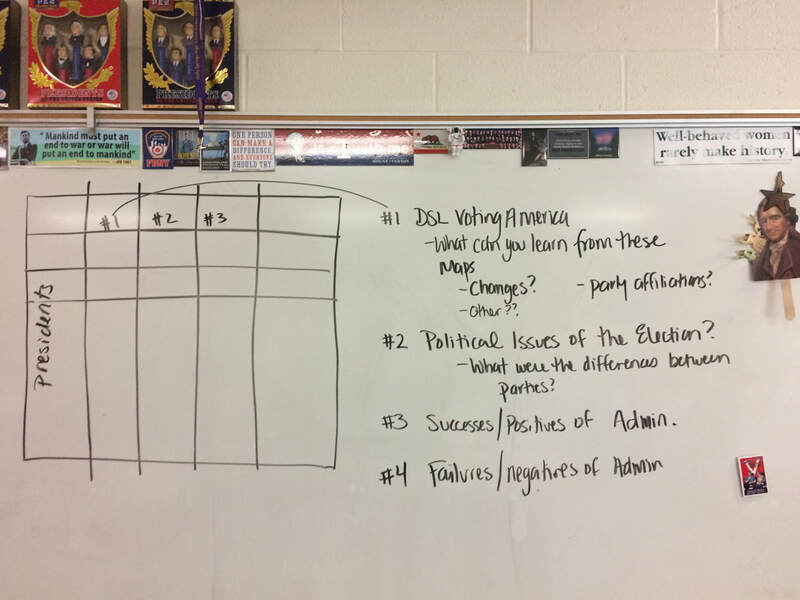 Here are the directions for the value timeline for the Gilded Age! Louis Armstrong: "Hotter Than That"
Duke Ellington: "East St. Louis Blues"